The global day of love and romance is nearly upon us, and it’s time to get planning – with these Valentine’s Day meal ideas. Are you in a new relationship and want to impress your new sweetheart? Or do you have a partner in life and plan on showing how much you love them? 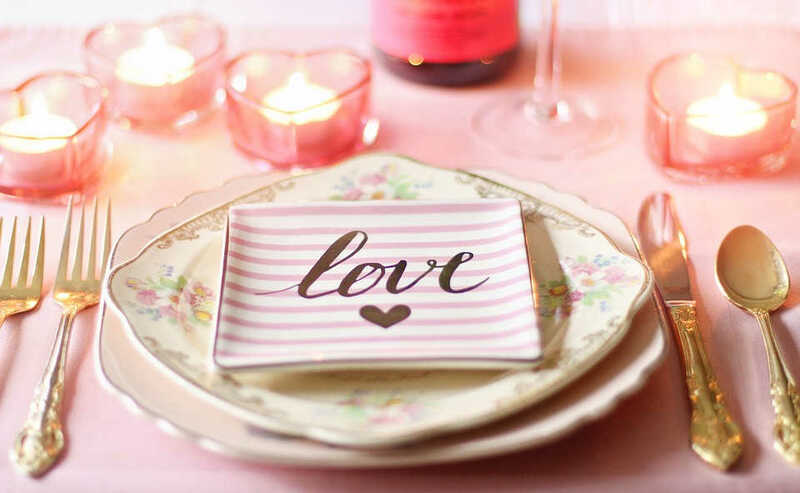 These Valentine’s Day meal ideas will work for just about anyone! Whether you plan on eating out and letting someone else do the hard work, or want to serve up your own masterpiece, these Valentine’s Day meal ideas will help get you on the right track. Everyone has their personal favourite’s when it comes to meals, but it really is all in the presentation. Typically romantic dinner ideas, such as indulgent pastas, gourmet pizzas or flavoursome Thai, are perfect for dining in or eating out. It’s about layering – from the ambience of the setting, to the timing of the courses and pairing of perfect wines, the details make your date. If you are making dinner for your partner, it’s time to get creative! We love these heart-shaped roast potatoes from Haniela’s blog – get the recipe here. Satisfy hunger with a generous eye fillet or some amazing seafood, and then snuggle up for a lazy movie! For something a little different, try Beef Tenderloins with Cognac Cream Sauce or these Seared Spiced Scallops. Alternatively, you can spice things up with some warm chilli con carne or a home-made curry. And of course, if you’re both a fan of seafood, traditional Valentine’s Day starters such as Oysters Kilpatrick will do the trick. You don’t have to break your healthy eating routine to enjoy a delicious, romantic meal together. Just check out this Steak with Kale and White-Bean Mash recipe – even the most indulgent eaters would look twice at this one! Looking for vegetarian fare? You can’t go wrong with a shared pasta dish such as Jamie Oliver’s Squash and Ricotta Ravioli! Breakfast in bed is a great start to Valentine’s Day. Even if you’re not overly handy in the kitchen, you can help your significant other start the day feeling loved. Simple is often best, and we know that a serving of Love Toast is bound to get a smile. Of course, there’s no rule that says you need to serve Love Toast at breakfast – it is also a fantastically lazy dinner! Valentine’s Day is one of those wonderful days you can let your hair down and indulge in something sweet… and share it with someone you love. You can go the simple traditional road with chocolate-covered strawberries, or bake up a heart-shaped treat. 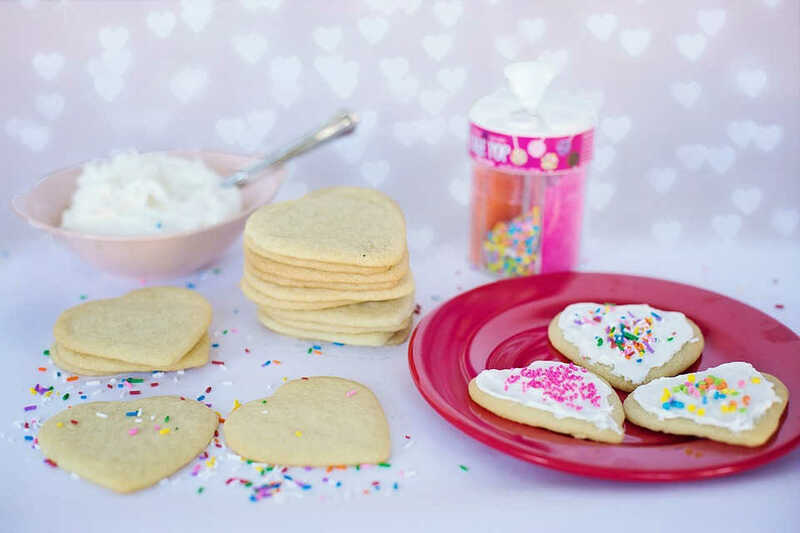 Check out this Heart-Shaped Red Velvet Cake or Heart Cookies for inspiration. Want something a little more unique? We love this Candy Heart Bark, and are sure your favourite person will too! 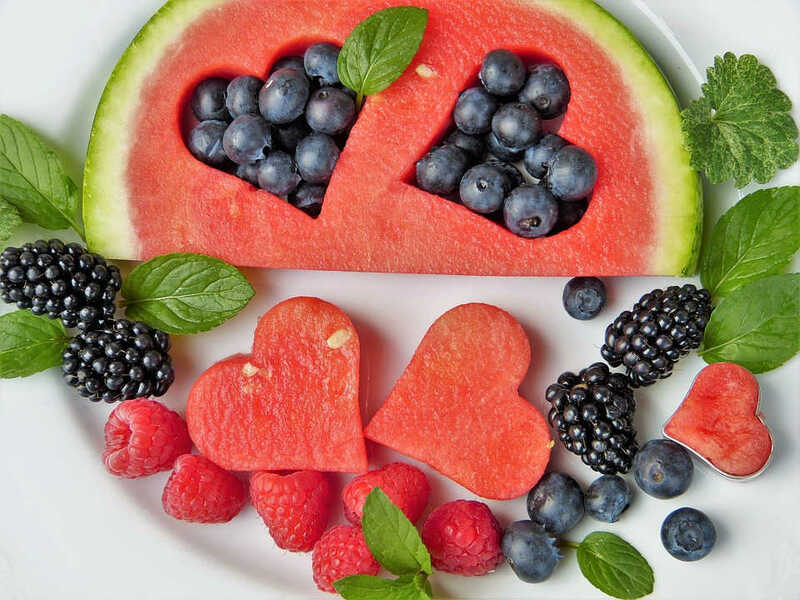 Whatever your taste or plans for Valentine’s Day, we hope these Valentine’s Day meal ideas will get your taste buds singing! 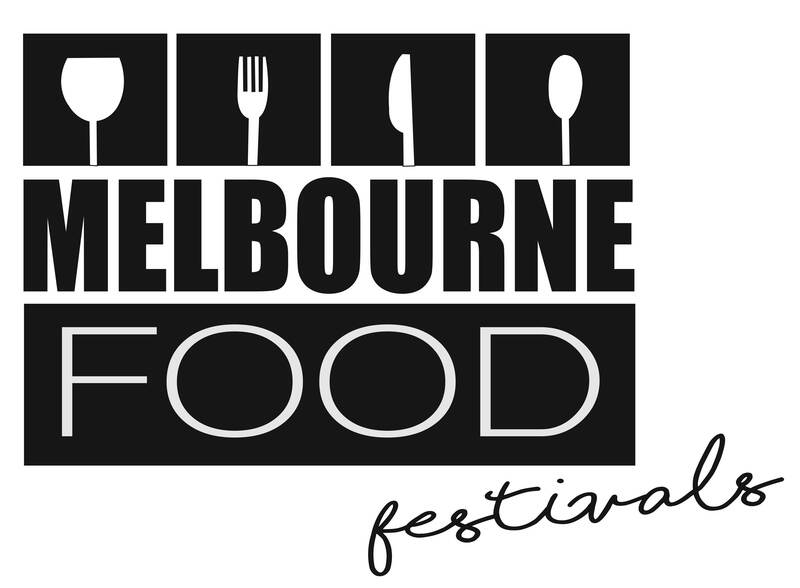 If you would prefer to check out some great-tasting food close to you, head over to the Melbourne Food Festivals directory, and see what festivals or food trucks are serving up tasty feasts.